Books about occultism may not be as famous as bestselling novels, but these books are hidden gems worth possessing. Skeptics may not be convinced in everything occult or mystical. Despite the limitations that we believe about the human mind, we should be open to the idea that occultism shaped our modern world. How did occultism shape the modern world? It is evident through the different symbols and archetypes that persisted throughout human history. The quest of the occultist is to decipher these messages and get a clearer understanding of the world beyond our senses. 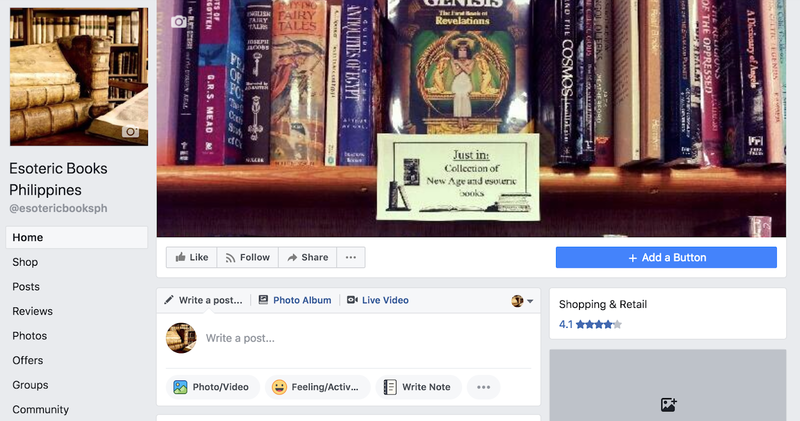 Occult books are quite hard to find in many bookstores and even in second-hand bookstores. It is understandable since the target market is only a very small fraction of the population. 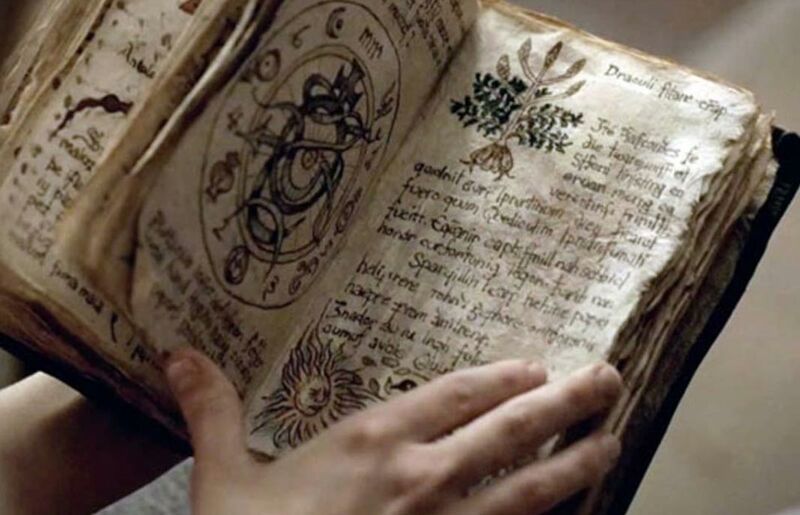 Fortunately, the quest of finding these occult or esoteric books was made easy by Esoteric Book Philippines. Several of these occult books are available on Esoteric Books Philippines. Studying all about occultism is quite challenging and further research should be conducted before starting. The video below is an interesting take on the connection of cryptocurrencies and the occult.